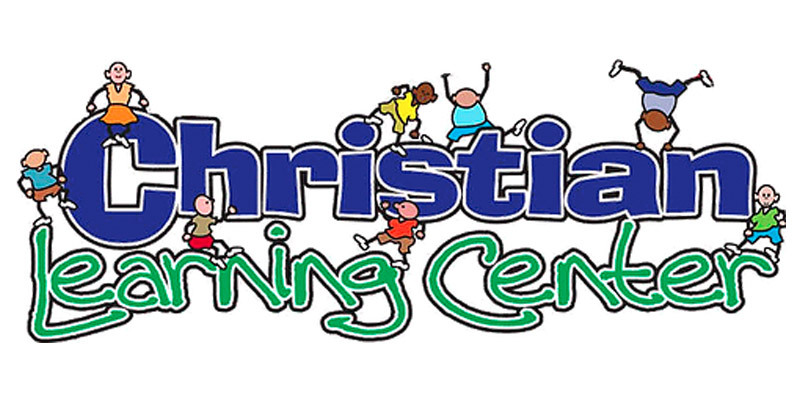 The Retta Christian Learning Center is a ministry of Retta Baptist Church and is a Christian-based daycare. The director and teachers of the RCLC are dedicated to nurturing your child in five areas of development while also ministering to you as a family. Our institution realizes the hectic life that the modern family is challenged with; therefore, we are here to serve your family and to help you make a loving and nurturing family lifestyle.